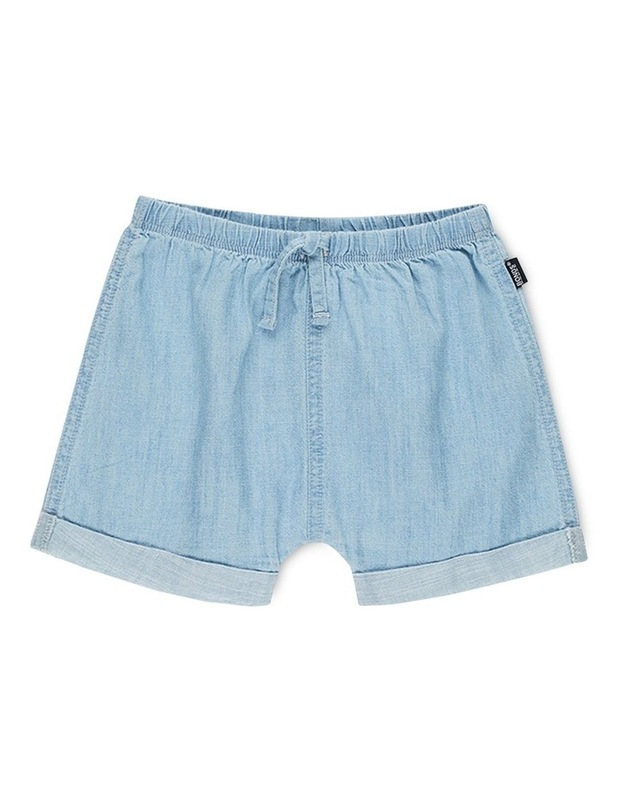 Our Bonds Chambray Short has on trend styling with ?Roomies? shape Soft self-elastic waistband for a cosy, comfy fit. Super soft chambray is light weight for ease of movement and comfort from babies to toddlers.